Born in Bucks County, Naples received a BA in English Literature from Rutgers University. 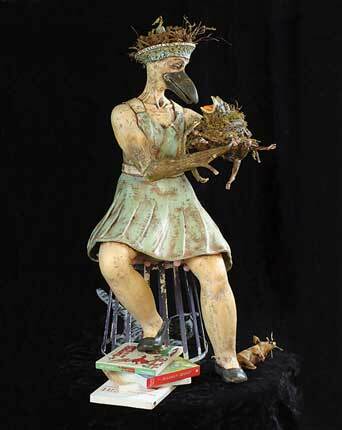 She completed graduate and post-graduate studies in Ceramics at the Rochester Institute of Technology and the University of the Arts respectively and went on to attain an MFA, with a concentration in Ceramics, from the Nova Scotia College of Art and Design in Canada. Naples’ decision to focus on ceramics during her tenure as a graduate student has markedly shaped her professional career. 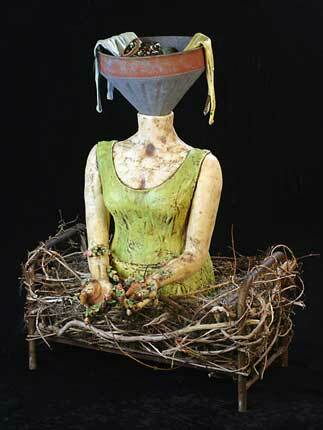 For the past 30 years, Naples has worked with clay, her preferred medium, on an almost quotidian basis. During the last two decades, she has made frequent use of red earthenware, also known as terra cotta, which she admires for its “forgiving nature and rich, earthly beauty”. Naples is most well-known for her functional pottery – including bowls, mugs, teapots, and vases – which is designed to be dishwasher safe and suitable for everyday use. 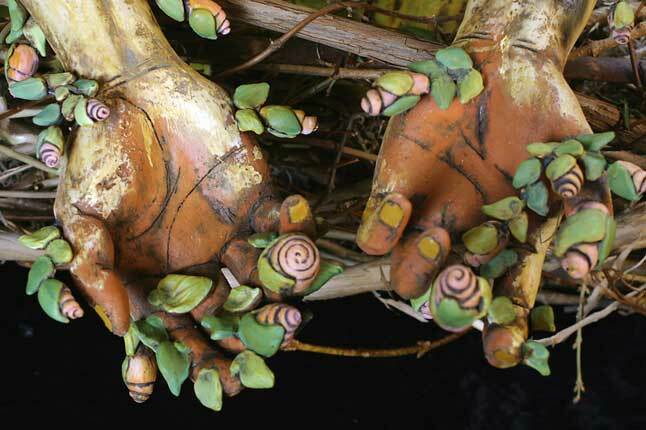 Each piece is finished with a studio-mixed glaze and hand-decorated. Many of these works are inspired by the pottery of pre-historic Crete, Mesopotamia, and Cyprus, as well as by the pottery of a Native American tribe known as Mimbres. Recently however, Naples has begun to expand her artistic repertoire by undertaking a series of figurative and narrative sculptures. Crows are a frequent motif in these works, where they function as messengers. Some of the themes Naples broaches in these sculptures include motherhood, self-understanding, and rebirth. Much of Naples' figurative work is occasioned by images from her dreams and her unconscious, as well as by objects she encounters at flea markets and antique stores. 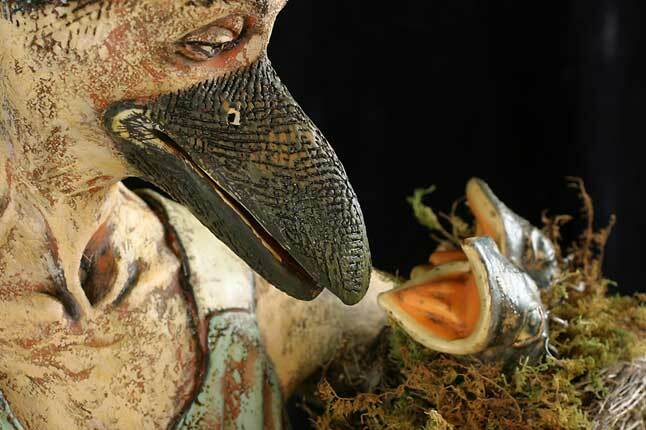 Naples has exhibited her art extensively, notably at The Clay Studio in Philadelphia, the National Museum of Ceramics in Baltimore, and the State Museum of Pennsylvania in Harrisburg. 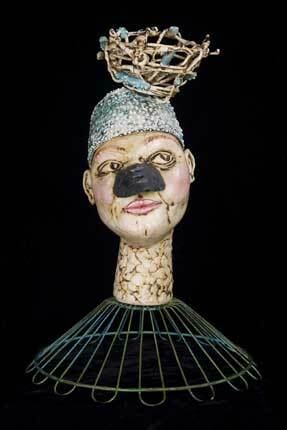 Her work was featured in a four-person exhibit of narrative sculpture entitled Contemporary Folklore at the James A. Michener Museum Art Museum in 2010.